Enter now for your chance to win $100,000.00 for the perfect family getaway. 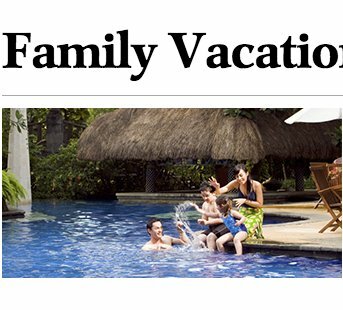 Take your family on the vacation of a lifetime! Pack your bags and head off to a summer house or to explore a new city. Treat yourself – and them; you all deserve it.